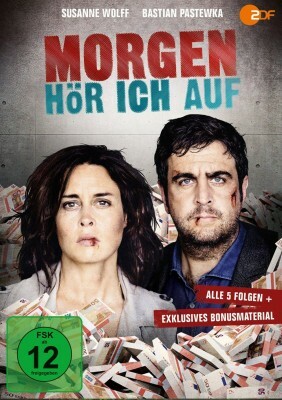 “Morgen hör ich auf” is a German drama series produced in 2015. It is centered around family father Bastian Pastewka and loosely based on the US cult series Breaking Bad. Morro Images produced the VFX fort he series, including fire FX and destruction FX.